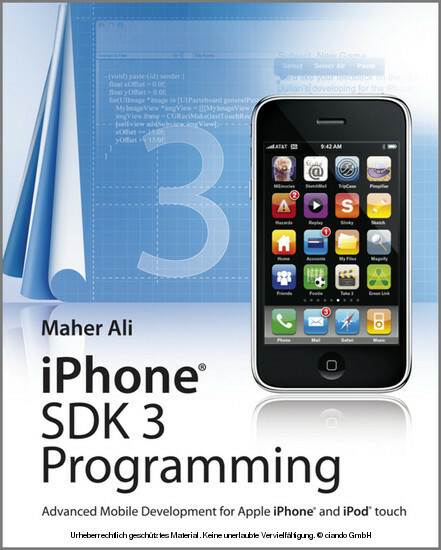 Get the expert guidance you need to begin building native applications for Apple's new iPhone 3G as well as the iPod Touch Apple's iPhone is the hottest mobile device on the planet. 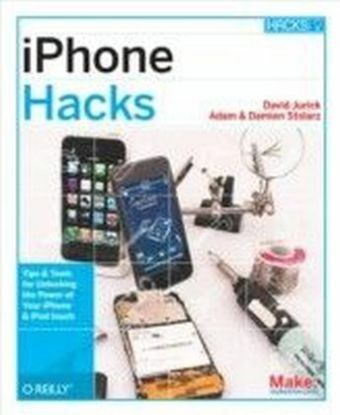 More than one million iPhone 3G phones were sold in the first three days of release and millions more are sure to be in the hands of iPhone fans each year. Apple's iPhone SDK has been updated and includes more than one thousand new APIs that developers will want to get their hands on. 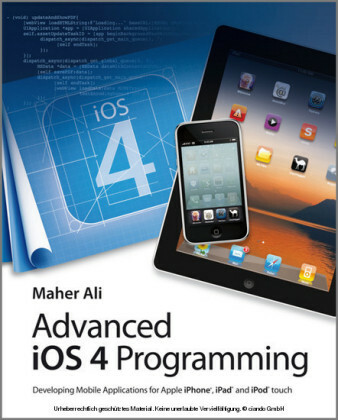 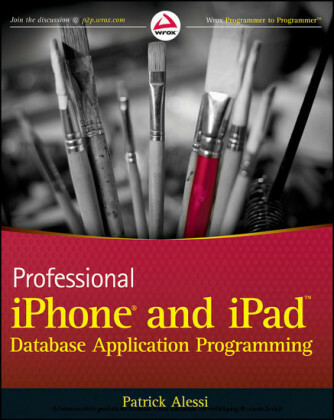 With this advanced resource , you'll get the expert guidance you need to begin building native applications for Apple's new iPhone 3G as well as the iPod Touch.